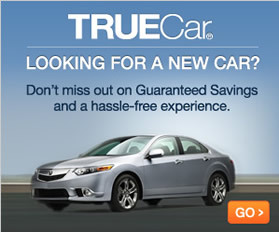 It also comes with a ToyotaCare maintenance plan, complete with roadside assistance. For an easier, more comfortable way to travel with friends and family, a five-door trim gives you all the perks of a Yaris with a more accessible backseat. 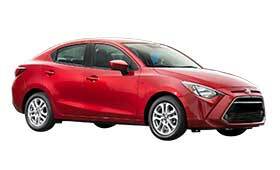 The five-door Yaris L and Yaris LE are only available with a four-speed automatic engine. The five-door comes standard with daytime running lights, rear window wiper and defogger, roof-mounted antenna and 15-inch steel wheels. TheToyota Yaris SE has an Entune Audio bundle like the other trims, as well as a 60-40 split fold-down rear seat and cruise control. The 2016 Toyota Yaris comes in a variety of trims that make it a versatile and eco-friendly option for every lifestyle.